Hotels are places that can be hard to find privacy. Make your guests feel more at home using decorative window films to create a greater sense of privacy in a public space. Hotel lobbies can create partitions for cozier sitting areas by installing decorative window films. Stick with a minimalistic pattern such as a subtle frosted film that doesn’t overpower the space. 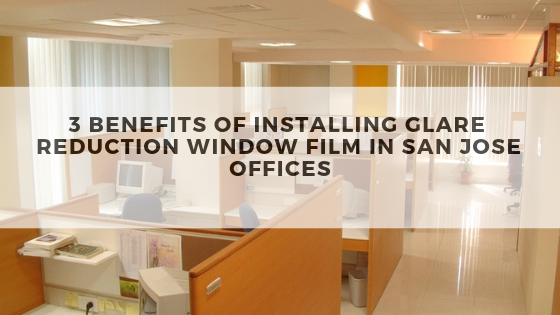 These films can also be used in suites as well as hotel gyms or conference rooms for increased privacy. 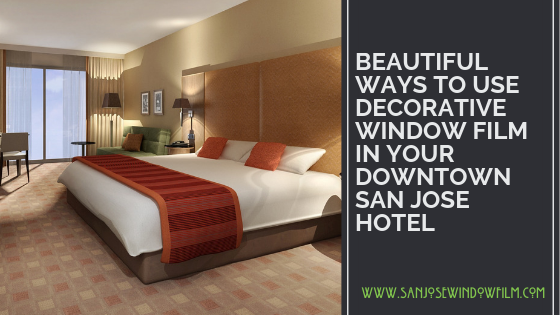 Stained glass can make a hotel look and feel more elegant and grand, but it comes at a price. Adding stained glass is highly expensive and also requires plenty of attention for proper maintenance. You can create the illusion of stained glass by using decorative window films. We have decorative window films with pre-existing designs to mimic the look of Art Deco or even Tiffany Studios stained glass, or you can create your own pattern to suit your own tastes. A stained glass look can help a boring hotel suite come alive with color. 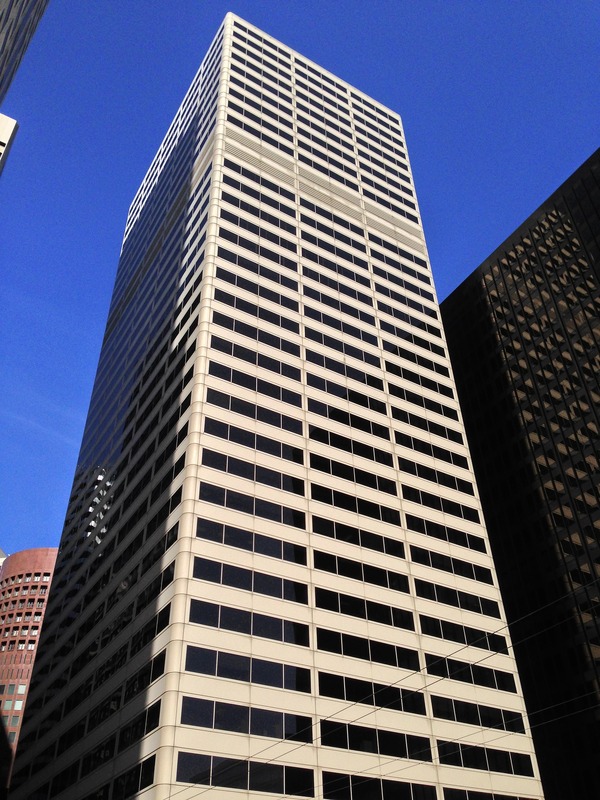 Windows are an overlooked part of hotel design, but they no longer have to be with decorative window film. Good design doesn’t always need to stand out, but sometimes you need to make it match and fit in with the rest of the room. You can make your hotel room or entryway really come together using decorative window film to match the existing decor on your walls, upholstery patterns, and carpets. 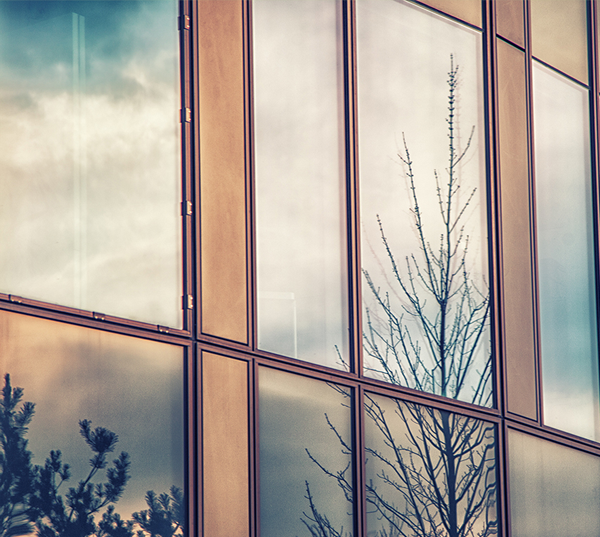 You can attract customers for years to come using decorative window film to complete your hotel design. 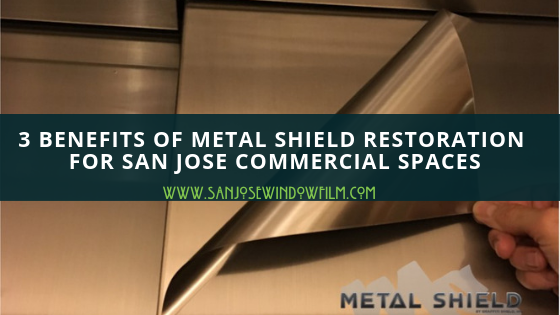 San Jose Window Film offers high-quality window film solutions for commercial properties like hotels as well as residential homes. 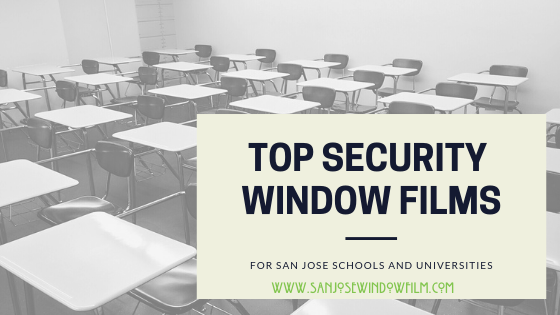 If you love the ideas in this blog and are considering window film for your San Jose space, contact us for a free consultation with one of our window film experts today!